‘The Helpline’, a new television drama that seeks to raise awareness on the prevention of suicide was launched, on Tuesday, by Merundoi Incorporated at the National Culture Centre (NCC). Executive Director of Youth Challenge Guyana (YCG), Dmitri Nicholson said that the show seeks to improve access to protective services for persons facing emotional distress. First Lady of Guyana, Mrs. Sandra Granger and one of the cast members of ‘The Helpline’, Simeon Dowding. The cast and production crew of ‘The Helpline’. Head of the EU Delegation in Guyana, Ambassador Jernej Videtič. Executive Director of Youth Challenge Guyana (YCG), Dmitri Nicholson. The television drama also offers counselling and information on how to cope with stress triggers that could lead to self-harm in vulnerable communities such as Regions Two, Three, Four, Five, Six and 10. “Over the past year and a half, the key issues mainly with the clients who encounter our counsellors are in the areas of depression, domestic and relationship difficulties, financial struggles (poverty) and job losses. Those are things that we found to be critical triggers for people who experience emotional difficulties within our communities,” Nicholson pointed out. 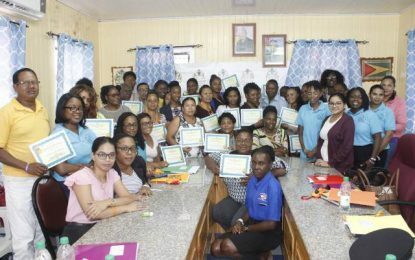 He noted that social workers and counsellors are deployed to targeted populations which are experiencing emotional distress and other mental-wellness issues; they also assist those in need. The project also encourages people to utilise emotional support services advertised via the radio serial and television drama among other media methods to change perceptions and beliefs about services, according to Nicholson. Dr. Suzanne Siebs, Coordinator of Prevention of Mother to Child Transmission attached to the Ministry of Public Health expressed appreciation to the agencies for the initiative and welcomed all efforts made to reduce suicide rates. “Ideally prevention addresses all levels of influence individually, relationship, community… Therefore, we must have effective prevention strategies that are needed to promote awareness of suicide and encourage a commitment to suicidal changes. It is everybody’s business and should be undertaken as your personal responsibility,” Dr. Siebs said. Head of the EU Delegation in Guyana, Ambassador Jernej Videtič urged all stakeholders to work together to achieve the government’s Mental Health 2015-2020 strategic plan. 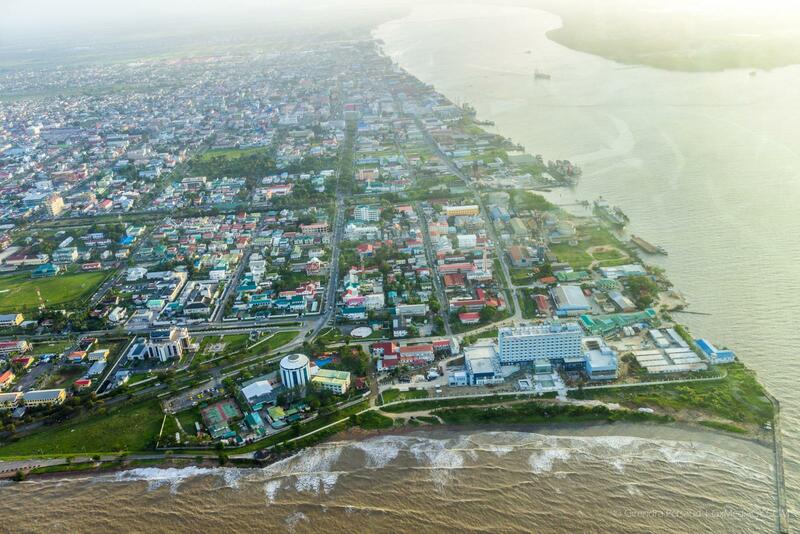 “We can all agree that Guyana has made progress in suicide prevention, from being referred to as the suicide capital of the world given the increase in suicidal deaths from 2008 to 2012…. and being able to achieve a decrease in such from 2012 to 2015,” Ambassador Videtič said. The television drama is a collaborative effort between YCG, Family Awareness Consciousness Togetherness (FACT) and Merundoi, under the European Union’s (EU) umbrella. The production is set to join National Communications Network Inc. (NCN) and E-Networks among other local channels on their rosters. Last year, the EU signed a $87.9M grant contract with YCG, FACT and Merundoi to create ‘The Helpline’, which is set to target over 3,000 persons in Guyana from ages 14 to 45 for three years.